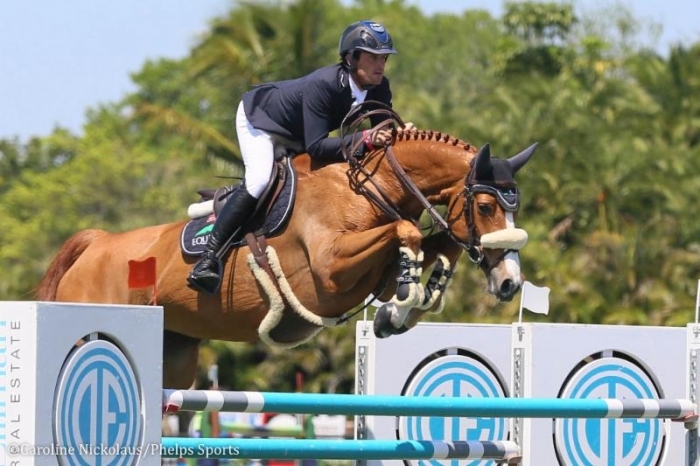 Wellington, Fla. - March 26, 2019 - Oakland Stables, owned and operated by American show jumper Hardin Towell and Irish show jumper Darragh Kenny, is excited to announce a new partnership with Sarah Ryan of Sport Horse Lifestyle, an equestrian lifestyle brand. Oakland Stables will partner with Sport Horse Lifestyle's SHL Farm to develop and campaign Ryan's superb group of international-quality horses. Known for their top placings and training program, the team at Oakland Stables is established internationally through the success of Kenny and Towell. Kenny sits in the 21st spot on the Longines World Rankings while Towell has represented the United States in two FEI World Cup™ Finals, in addition to a number of grand prix wins at the highest level. Towell and Kenny not only have impressive results in the ring, but also strongly believe in top quality care and training of their horses behind the scenes in order to produce high quality sporthorses. "The whole team at Oakland Stables is very excited for this new partnership," Towell noted. "Sarah has an amazing group of talented horses that will be a great addition to our program at Oakland." 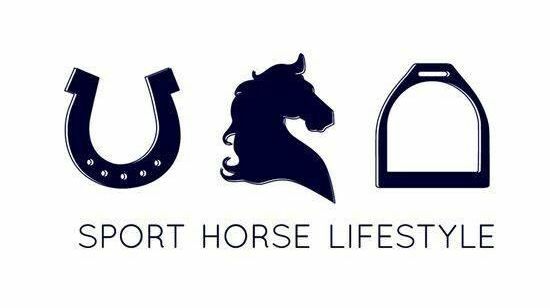 Sport Horse Lifestyle, started in 2014 by avid equestrian Sarah Ryan, is a lifestyle brand that encompasses the traditions of the sport while adding a modern twist. Ryan, a Georgetown University graduate, has spent her whole life in the equestrian industry. In addition to running her successful equestrian lifestyle brand, Ryan also specializes in investing in the highest quality of sales horses across Europe and the United States through her SHL Farm. 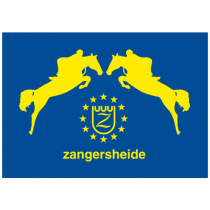 "I'm really looking forward to working with Sarah and her excellent group of horses. It will be a great partnership for both Oakland Stables and Sport Horse Lifestyle," expressed Kenny. Since its founding, SHL Farm has produced top prospects that have developed successfully up to the CSI5* level. Similar to the ideals of Oakland Stables, Ryan believes in the highest quality of training and care in order to produce top notch sales horses at all levels. "I'm excited for my horses and team to be working with both Darragh and Hardin. It's great that their program covers all the bases being in Europe and the U.S so it will be a nice partnership for all of us," Ryan said. Towell and Kenny are excited to be taking over the reins on some of the horses owned by Ryan's SHL Farm and continuing their stellar training to proudly offer them for sale. 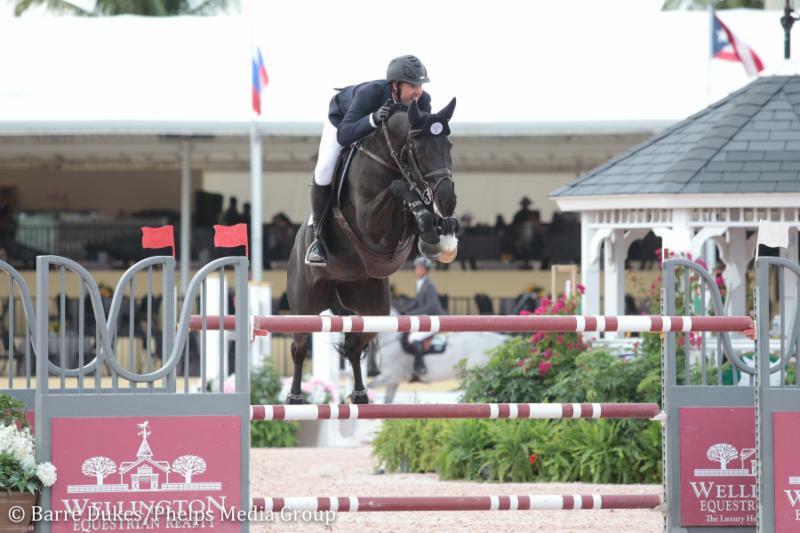 Based out of Wellington, Fla. and the Netherlands, Oakland Stables was originally formed by Irish show jumping athlete Darragh Kenny in 2012. Recently, Kenny joined forces with fellow competitor and friend, Hardin Towell of the United States, to continue the growth of Oakland Stables. The pair's top results, combined with their sales of high-performance horses and elite training program, has elevated the Oakland Stables brand internationally.